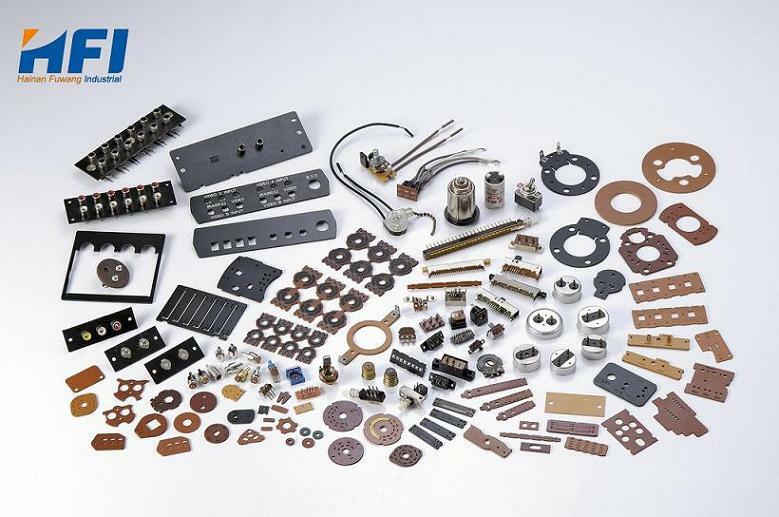 H.F.I supplies full ranges of G10, G11, FR-4, FR-5, 3240, EPM203 / 308, 3248,3241,etc. 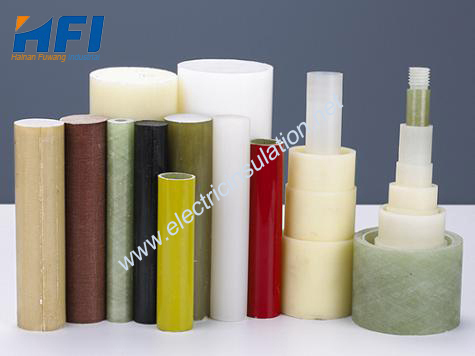 H.F.I supplies full ranges of NEMA-C, CE, L, LE, etc. 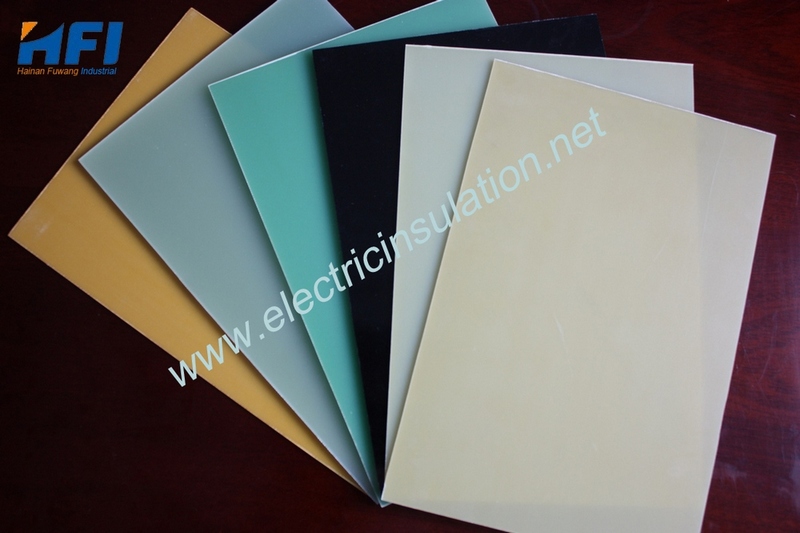 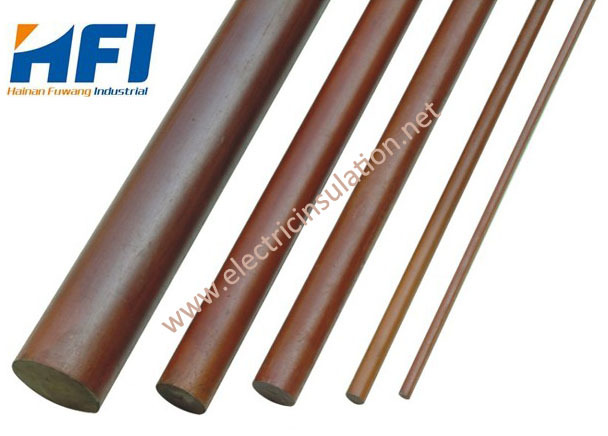 H.F.I can supply full ranges of EPGC21/22/23, EPMP21,MPGC23;PFCC21/22/23/24; PFCP21/22/23;PFGC21,etc. 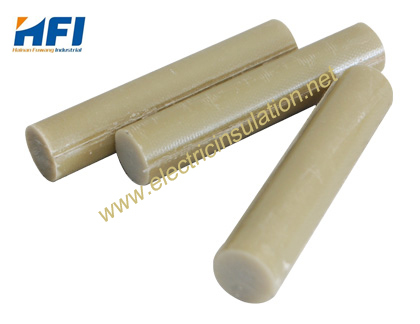 H.F.I supplies full ranges of transparent pultrusion rods(FW-840) whose diameter is 10~100mm,etc. 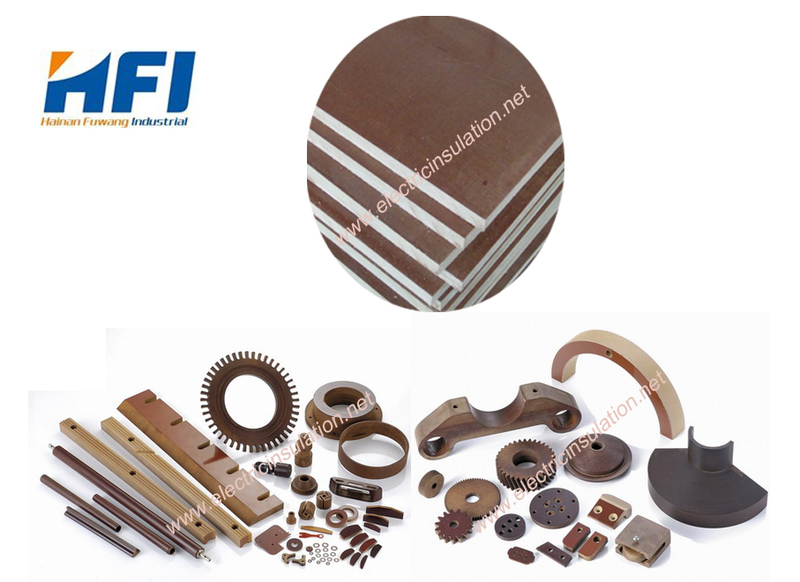 H.F.I can always satisfy your need for high-quality laminated materials with satisfactory service!